Building a website is not enough to grow and maintain your business. It’s about being found on the internet, having a way to sell your products, and then being able to stay in contact with your customers. 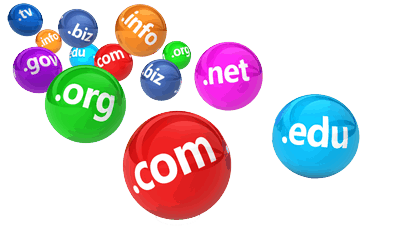 At Silver Knight Domains we have you covered with all of those methods. Create an online presence with your own Shopping Cart to sell your products and services. It’s easy to get started. Pick a look from our library of colorful themes, add your products, and start selling. Once someone has visited your website, or they have become your customer, you want to retain them as a customer. The easiest way to stay in touch with your visitor/customer is to reach out to them with a tool they use every day, their email inbox. Email Marketing is an easy way to keep your contacts thinking about you, your products, and your website. Email Marketing helps you to send customers information, promotions, or announcements about new services or products. Stop losing opportunities. Stay connected today! A website must be found so that you can reach your target audience. Search Engine Optimization gives you the opportunity to direct and guide the search engines about the content on each page of your website. You will be able to track your rankings and get keyword suggestions to use on each page.